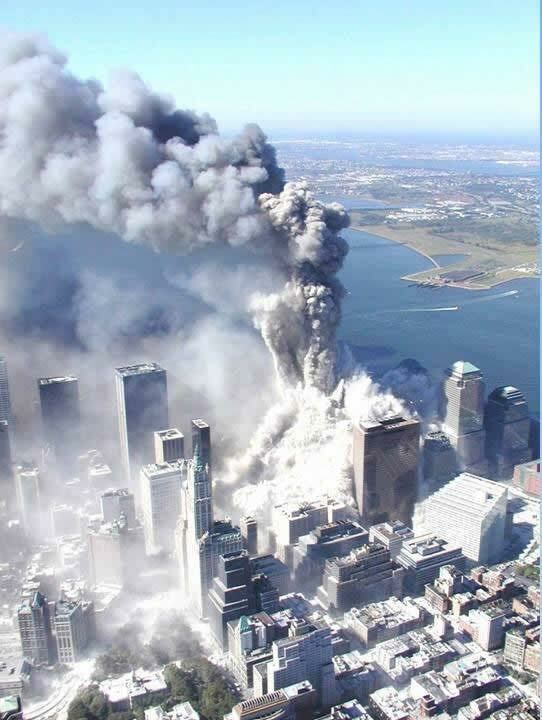 Why Were Witness Reports of Lobby & Basement Explosions on 9/11 “Before the First Plane Hit”? 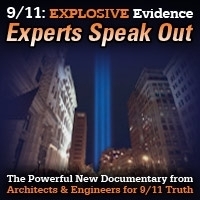 On this encore edition first broadcast on the Sixteenth Anniversary of 9/11, we’ll explore why the government has omitted all reports of explosions, from their official narrative, when so many witnesses saw explosions, people injured from explosions, people died from explosions in the lower basement levels and the lobbies and many BEFORE THE FIRST PLANE HIT! 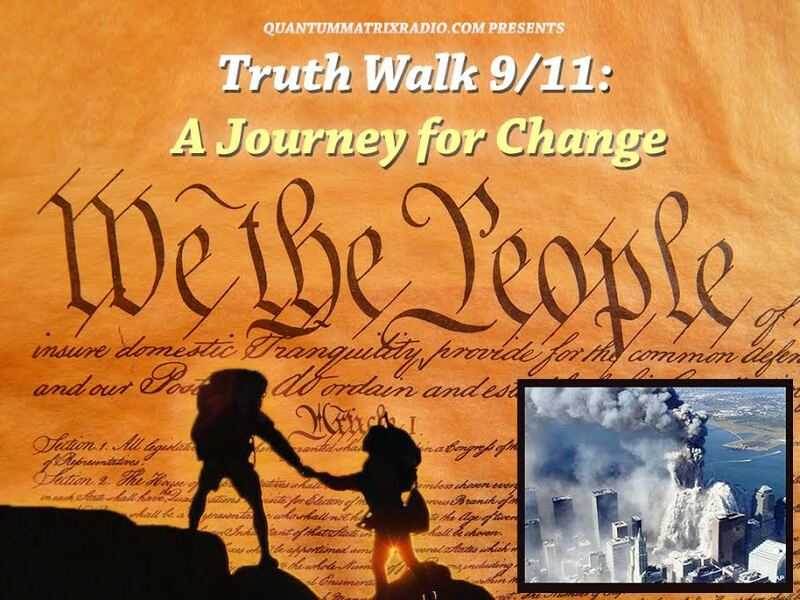 Plus – Bill Cooper, the man who predicted 9/11! This show was broadcast on April 1, 2018. This entry was posted on Sunday, April 1st, 2018 at 1:20 am	and is filed under 9/11, Censorship-Propaganda, Education, False Flag/Fake Terror, Freedom, Justice, News, Protest, Quantum, War Crimes. You can follow any responses to this entry through the RSS 2.0 feed.